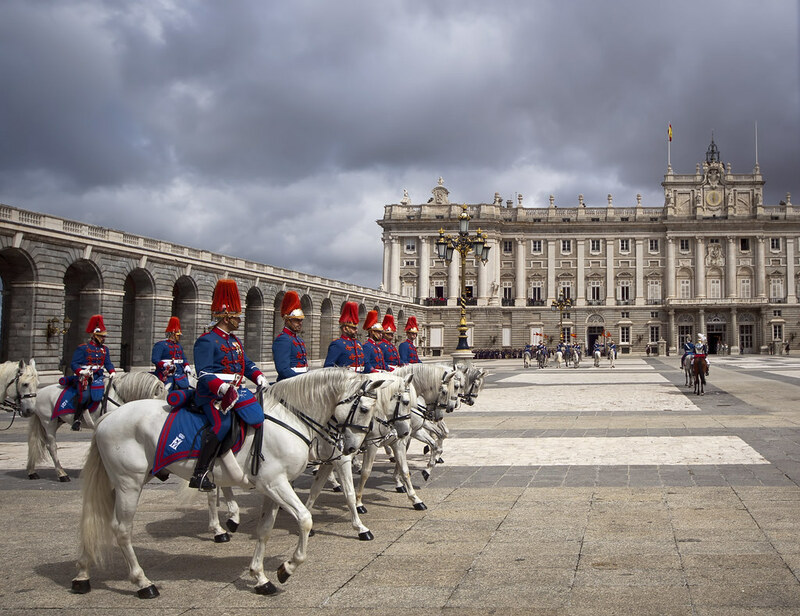 I was unlucky that the Royal Palace of Madrid was closed for an official function on the one day that I was in Madid, especially as it was one of the sights I was looking forward to seeing. But I was quite lucky that I stumbled upon a special Changing of the Guard ceremony which happens only on the first Wednesday of the month and lasts for an hour. I did not know about the event nor of the time and I was quite glad I got to witness it as it is an impressive ritual. You lose some… but you also get to win some!